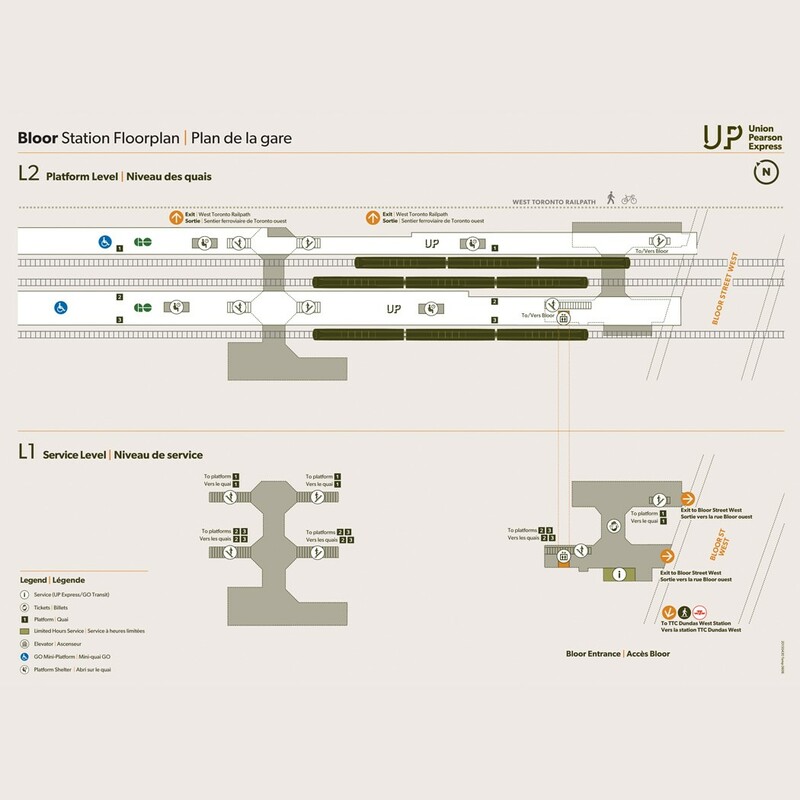 Bloor GO Station has been transformed to extend service to both GO and UP Express guests. 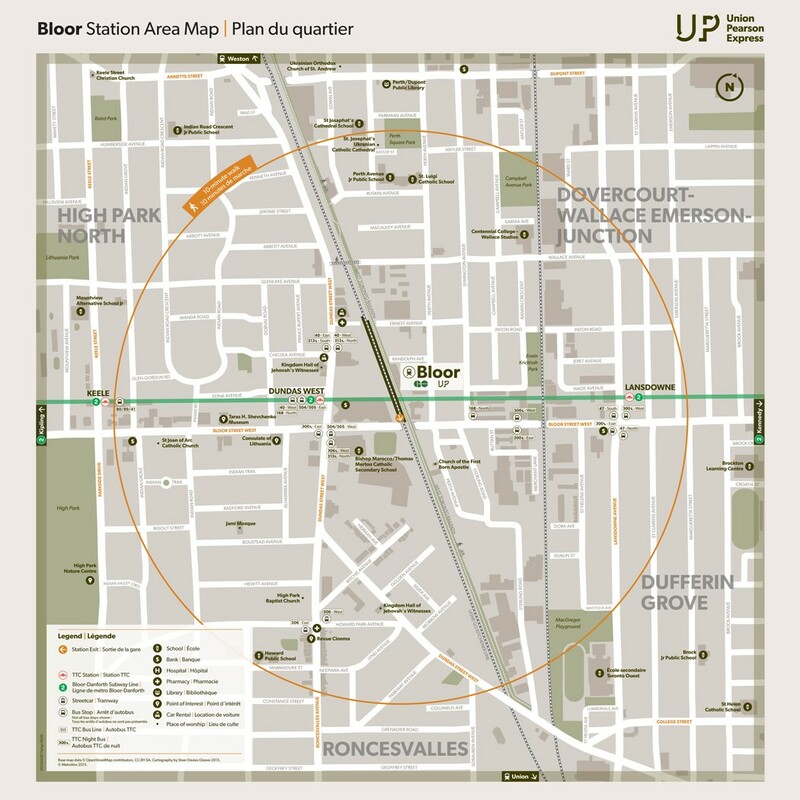 Bloor Station is one of two brief stops between Union and Pearson stations. 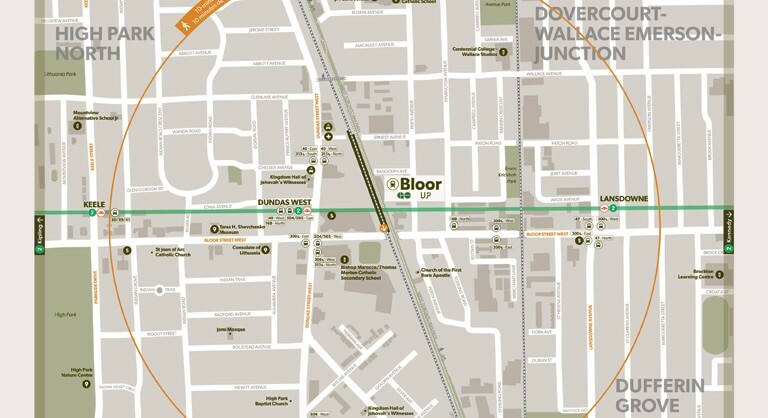 Bloor Station marks the intersection between Bloor West and Roncesvalles neighbourhoods, both bustling, family-friendly areas with great shops and brunch spots. High Park, the largest park in the city, is also close by with leafy hiking trails, picnic areas and even a small zoo. Transfer here for easy connections to GO Transit and TTC streetcar and subway lines. The third train in the morning leaves 20 minutes after the second train. All other trains run 15 minutes apart. Station will be open but unattended outside listed hours. 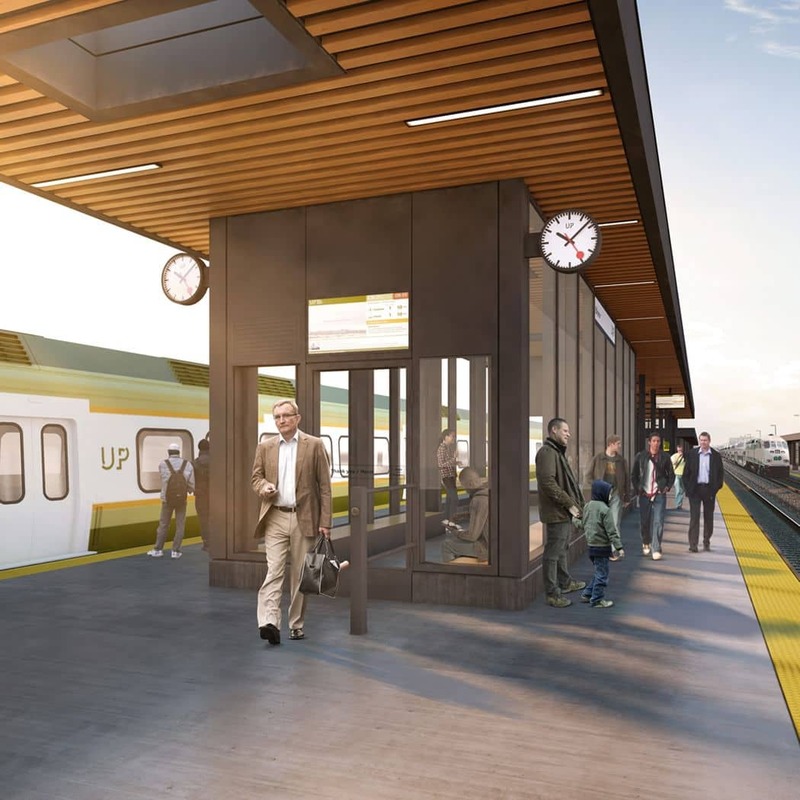 Union Pearson Express offers reliable 25-minute travel between downtown Toronto and Pearson Airport. For upcoming departure times, please see below. We make every effort to maintain consistent and predictable service, however UP Express reserves the right to modify schedules as required without notice. Please see UP Express Terms & Conditions for more. Uber is making it easier for riders to connect to and from UP Express. This collaboration aims to expand the reach of transit in our city. You’ll now have access to Uber pickup zones at Union Station, Weston Station, and Bloor Station. Follow the Uber signs or check your app for instructions—you’ll find your driver in no time. The Toronto Transit Commission (TTC) provides the main method of public transportation within the city of Toronto. The TTC runs buses, subways and streetcars across the entire city and a single fare entitles you to unlimited travel in one direction (transfers may be required). 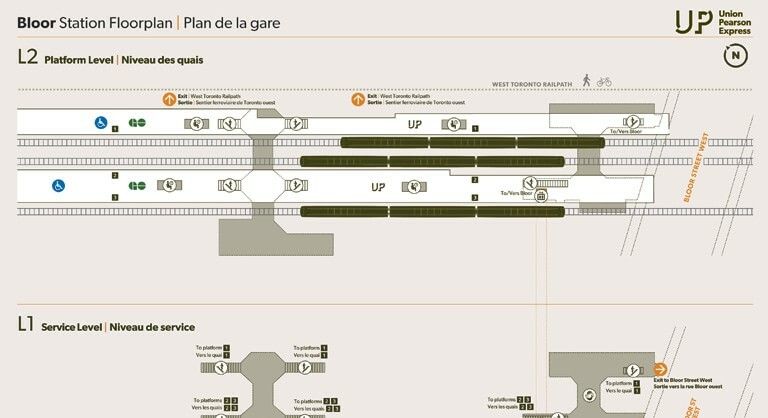 The 1 (Yonge-University-Spadina) line will take you to all the major hubs and neighbourhoods in the city. A variety of TTC fares are available depending on the length of your visit. For additional TTC subway details click here. Please visit ttc.ca for more information about fares, schedules and route maps. Sorry, GO information is currently unavailable. Please check back soon for updates. A division of Metrolinx, GO Transit is the regional public transit service for the Greater Toronto and Hamilton Area, with routes extending to communities all around Toronto. 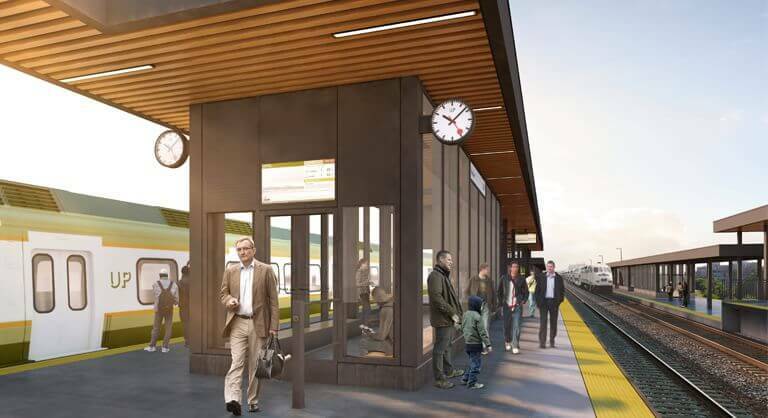 You can access GO transit throughout the GTA and surrounding areas at train stations, bus stations and bus stops. Please visit gotransit.com for more information about fares, schedules and route maps.